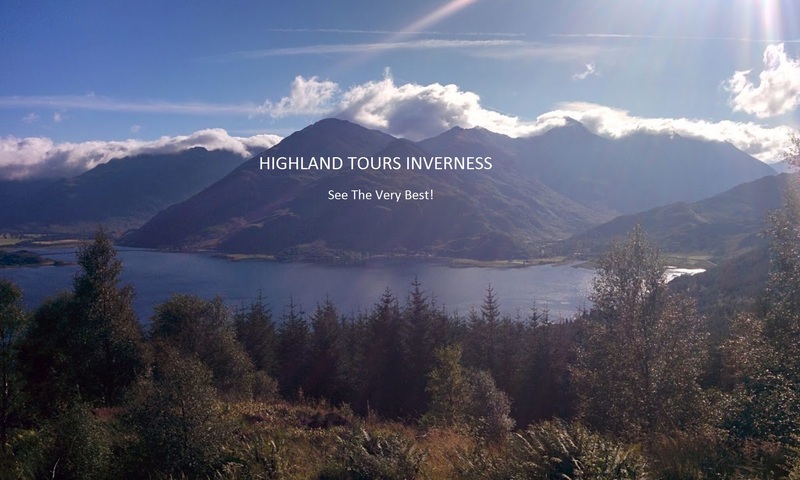 Isle of Skye Tour from Inverness, visit the Isle of Skye, an amazing Isle of Skye day tour, explore this magical, mysterious isle, packed with history & scenery you’ll never forget! Leaving Inverness you travel down the side of Loch Ness, so keep an eye out for Nessie! Stopping at Urquhart Castle on the way past for a photo opportunity. 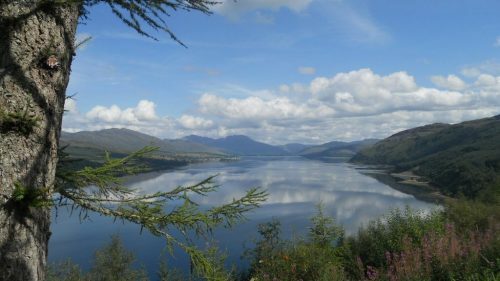 Your Isle of Skye Tour from Inverness continues down to Invermoriston where hopefully you’ll meet some highland cows, then on through Glenmoriston with views of spectacular mountains such as the 5 Sisters of Kintail. You’ll shorty arrive at Eilean Donan Castle for a photo stop. 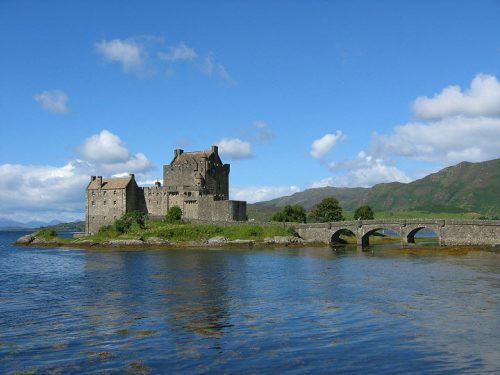 Eilean Donan Castle was founded in the 13th century and became the stronghold for the MacKenzie and Macrae clans. Goverment ships destroyed the castle in 1719 due to the MacKenzies involvement in the Jacobite rebellions. In the 20th century the ruins were reconstructed to how they are now. The castle has featured in many films, including the film ‘Highlander’ and is one of the most photographed castles in the world. 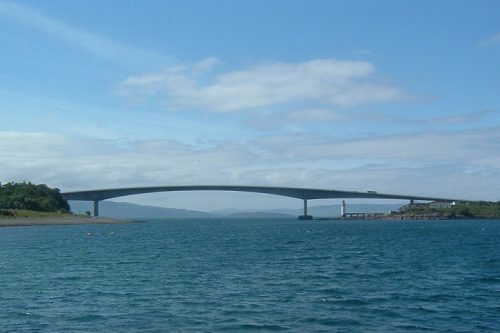 Next stop, the Skye Bridge. Traditionally a ferry ran taking passengers and vehicles from the main land ‘over the sea to Skye’. However in 1995 the bridge was opened and controversially charged a toll until 2004. Over the bridge you head up the east coast of Skye stopping at Sligachan where on a good day looking to the west you’ll see the Black and Red Cuillin Mountains. Making your way up the coast the next stop is Portree, the largest town on Skye and a busy fishing port. A good place to have lunch before continuing to the Old Man of Storr and then Kilt Rock. 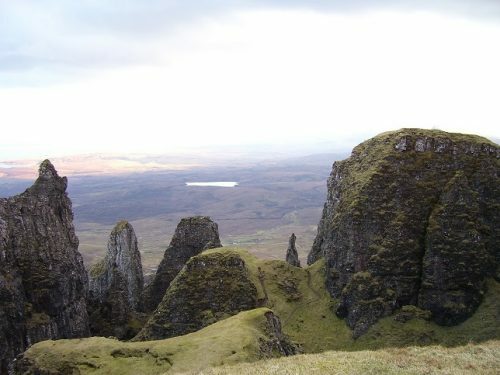 The Old Man of Storr is an example of the Trotternish Landscape. At 50 metres high this is the longest in Great Britian. 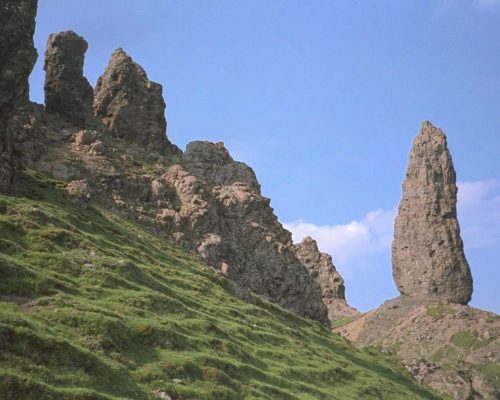 The weirdly shaped rocks in front of The Storr are remnants of ancient landslips. 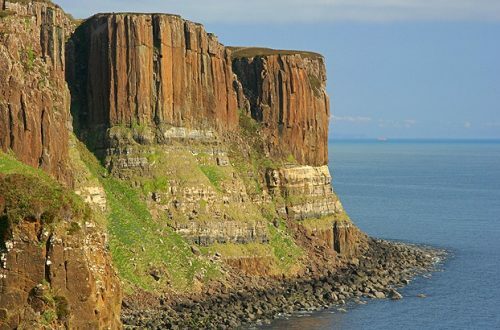 Kilt Rock is an exposed sea cliff resembling a highland kilt. This effect is created from the many different colours of Dolerite Rock Strata which make up the cliff face. It also features an impressive waterfall some 180 foot tall. Another two delights are not far round the corner The Quiraing and Faerie Glen. The Quiraing is a must see place on Skye. Quiraing means landslip and the whole of the Trotterish Ridge was formed by a series of landslips, the Quiraing is the only part still moving! When the weather is nice the views are unbelievable. Moving on to the last destination on your Isle of Skye Tour from Inverness, Faerie Glen. 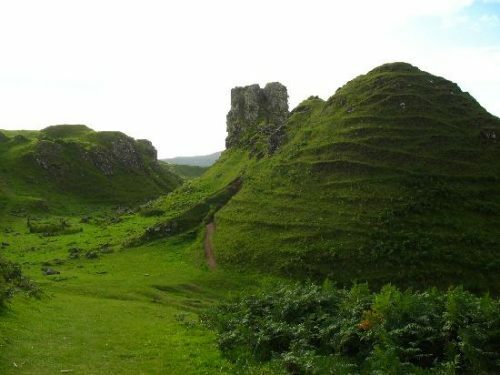 Wandering around Faerie Glen will be rewarded with fantastic landforms and inexplicable oddities. There is a whole lot more to see in this glen than at first it seems. If anything puzzles you, don’t try to find a rational explanation. It is simply the magic of the fairies! Now making your return journey via the ‘top road’ back to Inverness so you can enjoy different but spectacular scenery. 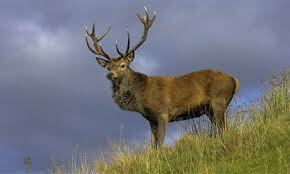 You’ll pass through Loch Carron and The Black Isle, hopefully seeing some wildlife on the way. 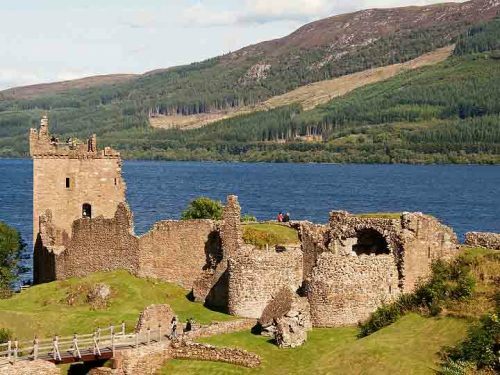 Some facts about Loch Ness which you’ll see on your tour. This Isle of Skye Tour from Inverness lasts approximately 10 hours. Cost for up to 4 people is £380. For 5-8 people £480.